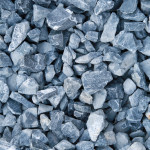 Crushed stone, also known as crushed rocks, crusher stone, clean stone, and bluestone, has unique properties that make it ideal for various uses. It can be easily mixed with a binder, which it makes it useful for aggregate. Most commonly used for either a road base or surface, crushed stone looks best when layered two to three inches deep. It’s perfect for hiding recent excavation projects as well (excavation company rochester ny). 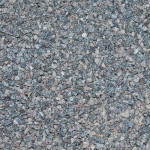 Simple but appealing, gravel gives you several key advantages over alternate paving methods. To name a few, it’s cost effective, giving you a clean-kept landscape at low charge. It conforms to any shape you desire, limited only by garden edging, so it’s uses are widely variable. 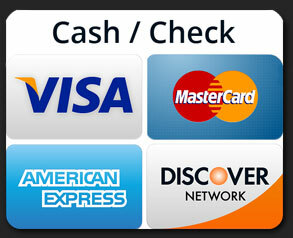 It’s also easy to maintain, with low-cost upkeep. Contact us at (315) 589-8661 for pricing and delivery schedule.